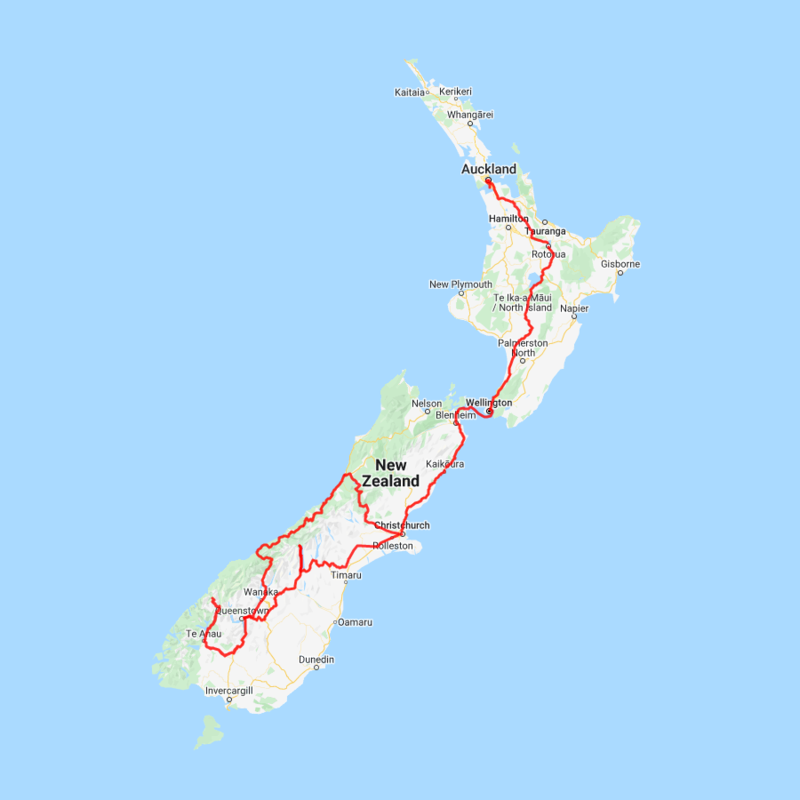 From Christchurch you’ll first travel a loop of the lower South Island, beginning with the iconic TranzAlpine scenic train crossing the Southern Alps to the West Coast. Highlights of the section of the trip include a scenic flight and snow landing on the remarkable West Coast glaciers and a spectacular cruise in Milford Sound. Heading north you’ll enjoy a wine tasting tour in Marlborough, before crossing the Cook Strait to the North Island and the quirky capital city of Wellington. Travel through the central plateau to Rotorua and its bubbling mud pools and unique Maori culture before arriving into Auckland the ‘City of Sails’. Greymouth sits on the Grey River and is the largest commercial centre on the West Coast. Within the town centre are several historical buildings of note, making it a pleasant place to stroll. For a taste of adventure, there are many activities to do. The Wild West Adventure Company can take you glow worm caving, four wheel driving, white water rafting, horse back riding, riverboat cruising, bush walking, camping or relaxing in local hot pools. In the centre of town you will also find the Monteith's brewery and a tour of this is highly worthwhile. Just to the south is Shantytown, a replica of a working goldmine village with reconstructed buildings, mine working and a wonderful collection of steam trains. 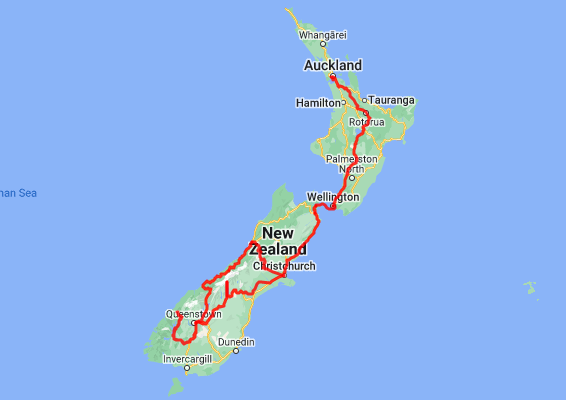 Greymouth is also where the Tranz Alpine train arrives and departs.